How much cover has been arranged? Are clubs that are part of a wider commercial organisation or chain covered? Is there a policy excess to pay in the event of a claim? Any clubs affiliated to Triathlon England, Triathlon Scotland, or Welsh Triathlon. Legal defence costs – incurred in the defence of a claim. Directors and officers liability - personal protection for committee members in respect of claims made against them relating to the management of the club. There are exclusions and limits against these policies as set out in the policy document. Directors & Officers Liability: £500,000. 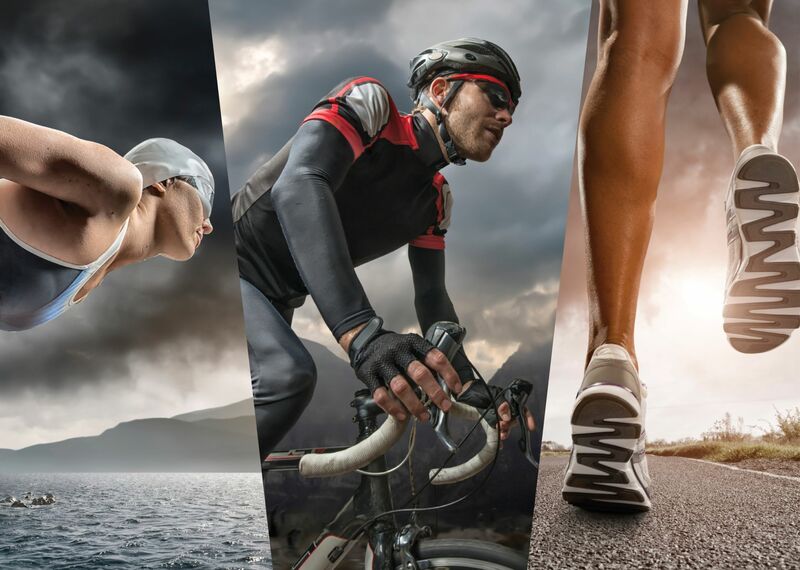 No, cover for a family of commercial organisations must be arranged by the owners of the parent company in respect of the risks arising from all if their activities, including the organisation of the triathlon events. There is a £250 policy excess, in relation to each and every claim. If you have any insurance enquiries that aren't covered by the FAQs, please contact us. Howden is a trading name of Howden UK Group Limited, part of the Hyperion Insurance Group. Howden UK Group Limited is authorised and regulated by the Financial Conduct Authority in respect of general insurance business. Registered in England and Wales under company registration number 725875. Registered Office: One Creechurch Place, London, EC3A 5AF. Calls may be monitored and recorded for quality assurance purposes.